Direct Mail – Do It Right or Not At All! Direct mail marketing has surely evolved, shifting mainly to the digital. In fact, according to USPS, mailbox volume is down from previous years. However, as those numbers decline, USPS notes that 62% of all mail received is classified as direct-mail advertising, either by first-class or commercial. So, what’s that mean to you? Simply put, don’t rule out marketing opportunities that still create results. In fact, some 124 billion pieces of mail were received in 2017, with 42% of respondents reporting that they had read a catalog. Even more insightful, the Direct Marketing Association says that more than 100 million people made a purchase or used a service that came from a direct mail offer. While the stats tell us not to abandon a tried and true method for reaching potential clients, that doesn’t necessarily mean you’re going to hit the mark on every mail campaign. But, you can improve your odds of success if you know what to look for. Here are 3 tips you can start using today that can get you started on better direct mail campaigns. Craft Your Message – What keeps your clients up at night? Honing in on those messages brands you as the expert and drives future engagements. Set Attainable Goals and Test with Purpose – Direct mail has been a tried and true method for decades. In order to get those strong results, set attainable goals and build on your past successes. Careful testing brings favorable results. Partner with the Right People – Having the right partner can focus your efforts to work with your clients and can help drive engagement. Consider working with individuals who challenge and educate. So, how do we know this works? Simply put, we’ve been managing campaigns for two decades. We combine expert advisors with direct mail trends and industry insiders to craft results-based direct mail marketing that outpaces some of the competition. 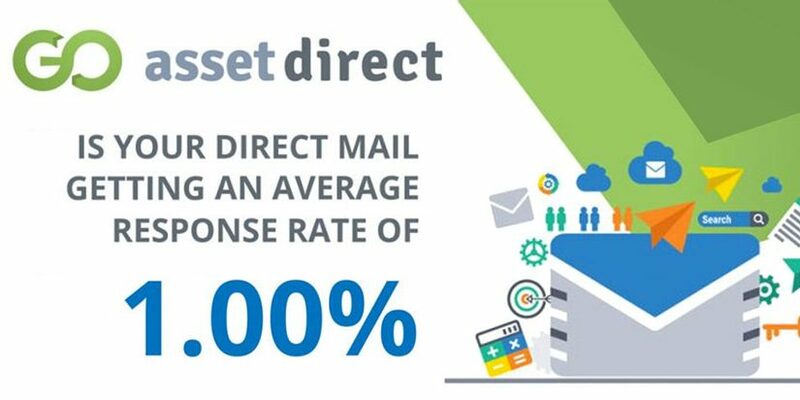 Our GOAssetDirect direct mail program utilizes proven messaging that builds empathy and increases engagement, which resulted in an across-the-board average response rate for 2018. Some campaigns even saw rates above 2%. Download our whitepaper that outlines 7 Must-Have Components Every Direct Mail Campaign Should Have. Don’t take my word for it. Call us today to learn how we can help your campaigns. 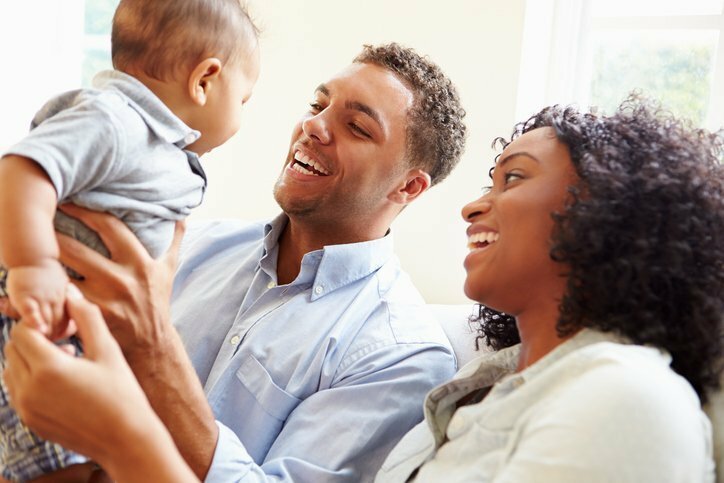 February is The Greatest Act of Love month, and we of course believe that life insurance could potentially be just that. Unfortunately, not all clients are the perfect life insurance prospect for one reason or another. We want to make sure you’re aware of an amazing income and legacy option on the annuity side. Take a closer look at the Athene BCA with Family Endowment Rider Max (FER MAX). Just recently they increased the guaranteed roll-up on the death benefit base to 4% compound, PLUS index credits. This means if you earn 0% in a given year, you will still get 4% credited to your death benefit base. But let’s just say that you earn 3% on average in index credits on the BCA with FER MAX, this essentially means you have a death benefit base growing at 7% compound! Better yet, this growth continues until age 85. This is perhaps the most attractive wealth transfer annuity in the market. This doesn’t just work well as a death benefit product, but also as an income product – especially for qualified money. This is because when you take a withdrawal from this contract with the FER MAX rider, the death benefit base reduces DOLLAR FOR DOLLAR up to a 5% withdrawal. Take a look at a case study here. You will notice in the brochure the example shows the “FER MAX WITH BONUS” which also gives a 10% bump up front on the death benefit base. The total fee for the FER MAX with bonus is 0.85%/year or without the bonus it is 0.50%/year. What do you think about that income and the death benefit at life expectancy? Not so bad! Even better, Athene does beneficiary IRAs. Not only do they do them, but they illustrate them. We will talk more about this transition from Athene BCA with FER MAX to their inherited IRA examples in coming months. Talk about an act of love! You could potentially reposition qualified dollars, pull required minimum distributions from it, and still have a remaining amount of money that will be passed on to loved ones. Contact our team today and we can run any of these scenarios for your client! And have you seen our most recent Top Annuity Product grid yet? Click here to view the most updated version. You’ve been working with a client for months on end, providing them with the tools and strategies to enhance their financial plan. It feels as if things are going smoothly and their money is producing the results they want to see, so why not just leave things as they are? Well, because a lot can change in a person’s life in a period of time as short as a month. Any number of events could occur ranging from a death in the family to a wedding or the birth of a child or grandchild. All of these happenings could lead to a change in the financial reality they are living with or see themselves living with in the future. Scheduling an annual client review is often overlooked in the financial planning process when it could arguably be the most important step. 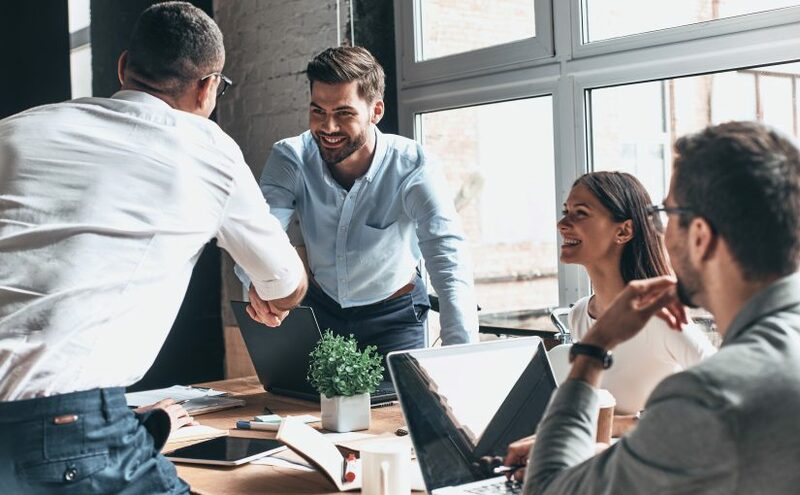 Having a face-to-face, personalized meeting with your client to go over their progress and discuss any adjustments is an elemental part to creating that deeper connection and loyalty with them. So why exactly is scheduling an annual client review so important? Let’s take a deeper look. 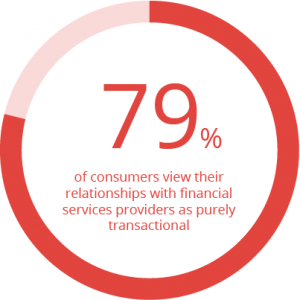 Statistics show that about 79% of consumers view their relationship with their financial services provider as purely transactional. The modern client wants to feel that personalized touch from your services. They want to feel like a part of the family and simply sitting down with them for an hour to discuss their goals and needs can be the difference between positive client referrals or them switching advisors. This leads to our next point – Increased personalization correlates to increased customer loyalty which correlates to more positive referrals. The more an individual feels they can trust you and that you care, they more likely they are to share that with their friends and family and encourage them to handle their finances with your firm. Even just showing them just how well their assets are performing can solidify your place in their lives and add value to why they are working with you to begin with. 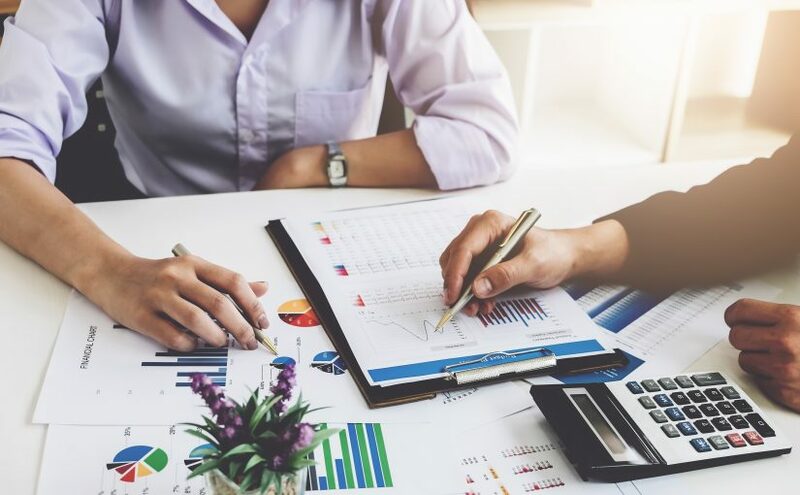 Meeting with your client to go over their portfolio and its performance over the course of the year allows you to open the conversation into uncovering new assets they may have come into since your last meeting. Perhaps they would want to invest those assets into an existing policy, or maybe they’d like to look into a new account for those assets. You will never know what your client could be interested in until you sit down to really talk to them. Everything included in our Annual Client Review Kit is there to enhance the time spent with your client and make the process as seamlessly smooth as it can be. You will receive a customizable letter to invite your client to sit down with you, a comprehensive checklist to utilize during the meeting to be sure you cover all necessary topics, a fund allocation model to be used as a visual representation in your meeting to discuss how to best allocate funds, and finally an educational video of Angela Sloan discussing why client reviews are so important to her practice and the immense benefits they provide. Set yourself apart from the competition and create deeper, everlasting relationships with your clients and download the Annual Client Review Kit today. Bob Harper, the host of Biggest Loser, was struck by one of the silent killers of men and women in our society. Fortunately, his physical condition helped him survive and subsequently recover from the attack. Now he is on a mission to alert the public to the importance of health screening for the various Silent killers. Conditions like Heart Disease, Hypertension, Cancer, Diabetes and Stress to name a few. Many parallels can be drawn between Bob and any number of clients and prospects we come into contact with on a daily basis as it relates to their financial wellness. Do any of these sound familiar…? 2 years later he was diagnosed with dementia and is worried about the affect the cost of care will have on his portfolio and the income it is expected to generate for his wife and himself…. He/She retired at 67 and now, 3 years later, he is required to take RMD’s from his sizeable portfolio. In the 3 years since his retirement, there has been a substantial shift in the political powers and new tax rates are in affect that will take a bigger bite out of his RMD’s than he anticipated. 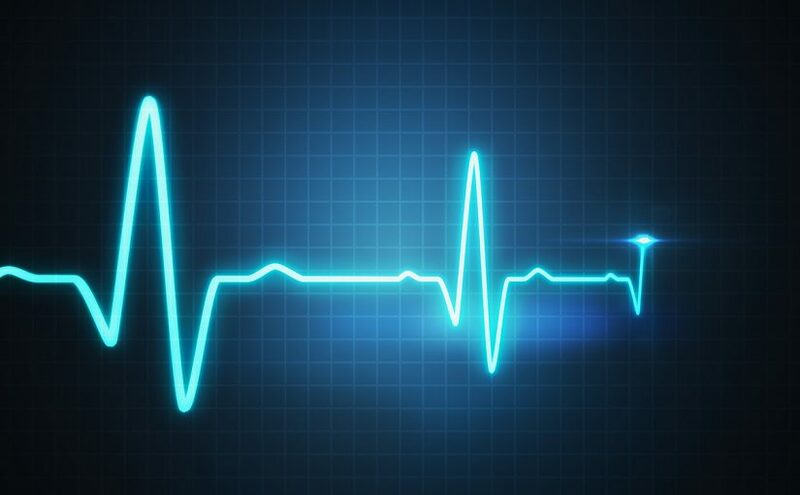 These are examples of the silent killers to financial wellness. Things like Market/sequence of returns, Taxes, Longevity, Inflation and Extended Care costs. Our role is to help screen clients and prospects for their exposure to, or likelihood of being adversely affected by, these silent killers. This month, Financial Wellness month is a perfect time to remind the public to be on guard for and to get screened by a financial professional for these silent killers. A frequent conversation the annuity sales desk is having right now is related to annuity replacements. Due to recent market volatility we are receiving more and more calls looking to replace variable annuities that have market risk and/or high fees. Most clients are not able to handle the market volatility, especially when limited to their investment choices for upside potential. Some of you may have seen back in October that Ohio National announced to eliminate brokerage arrangements and stop the sale of variable annuity business. Others are aware of a choice made by VOYA about a year ago to settle out variable annuity income riders to clients, and now like Ohio National, VOYA is no longer in the annuity business. Even with a predominate bull market the past ten years, just a couple of volatile days in the markets have clients asking for safety – and rightfully so. FIA sales are beginning to increase while VA sales decrease. What advisors and clients are realizing is that with recent product innovation, FIAs are the best of both products. Do they have annuities purchased within the last ten years that are doing what they wanted them to do? Did they have an income rider but no longer need income or vice-versa? Do they have an accumulation product that now is needed for income? North American Versa Choice: An FIA loaded with benefits; high liquidity and income guarantees that double for home health care (2 out of 6 ADL trigger). The product also has accumulation potential. North American also has a great client brochure to help understand income needs. Delaware Life: Another FIA with an incredible income guarantee product called the “Target Income 10.” They recently increased their income guarantees on this product to be even more competitive. Delaware Life will not always be #1 on a guaranteed income spreadsheet but they are almost always in the top three and are #1 in many scenarios. If you are going to stick with a guaranteed income product and are not sure the exact year in which you want to trigger income, this is a great option. They will win in a lot of cases, but will always be competitive if something changes and you need income sooner than later. Click on the product guide here. Contact our team today for more information on any these featured products! We can also help with any niche product recommendations and positioning, comprehensive product detail analysis, and sales concepts. I recently posted a blog and whitepaper focusing on the challenges advisors continue to face using social media. These challenges still exist, but there are ways around them and plenty of opportunities for your marketing to improve using social. According to a recent report provided by the GlobalWeIndex, 30% of social users use social to research/or find products to buy. 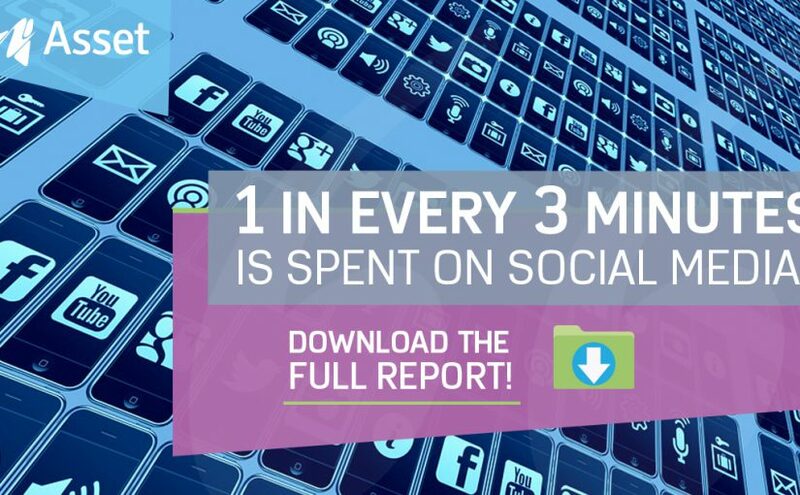 Additionally, they’ve identified that 1 in every 3 minutes online is spent on social media. which devices are being used for social networking. Click here to download the complete report summary.